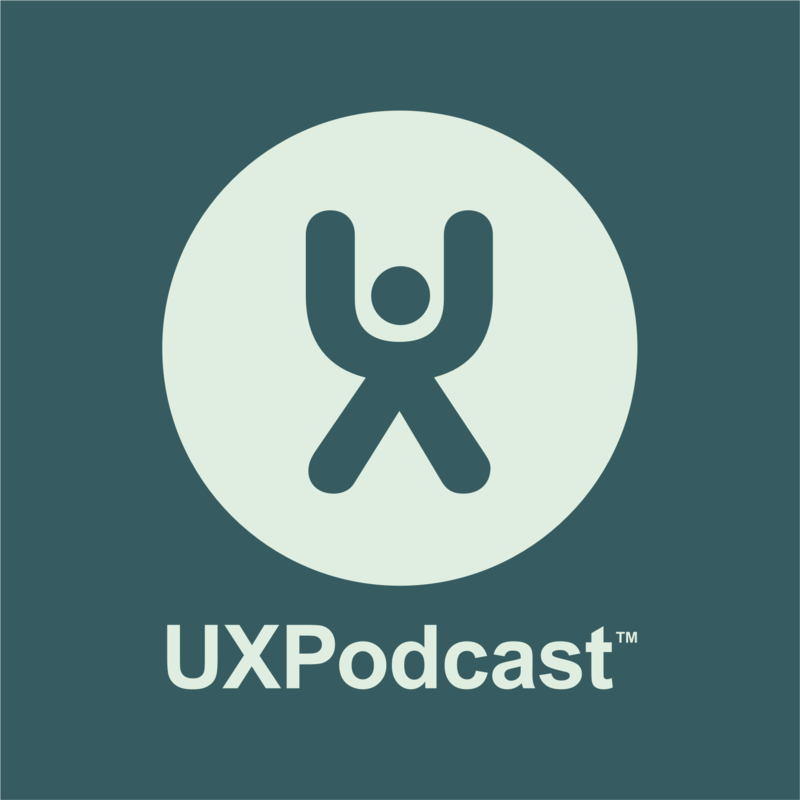 UX Podcast attended the launch of Vimla, a new mobile network developed start-up style by Telenor here in Sweden that aims to be simple, open, and community driven. We talk to Johan Littorin, head of Vimla, about how the idea was born and how they are working with user-centered product development. We also talk to Katarina Gospic, brian scientist and beta tester of Vimla about her experience as part of the Vimla focus group and what ideas she has for the service.